We strive to offer more than just effective mitigation, reconstruction and clean up after a fire has affected your area home or business. With widespread fires in Santa Rosa, Thousand Oaks, and Malibu, for example, we rolled out at a moment’s notice to help customers through the trying and stressful experience. 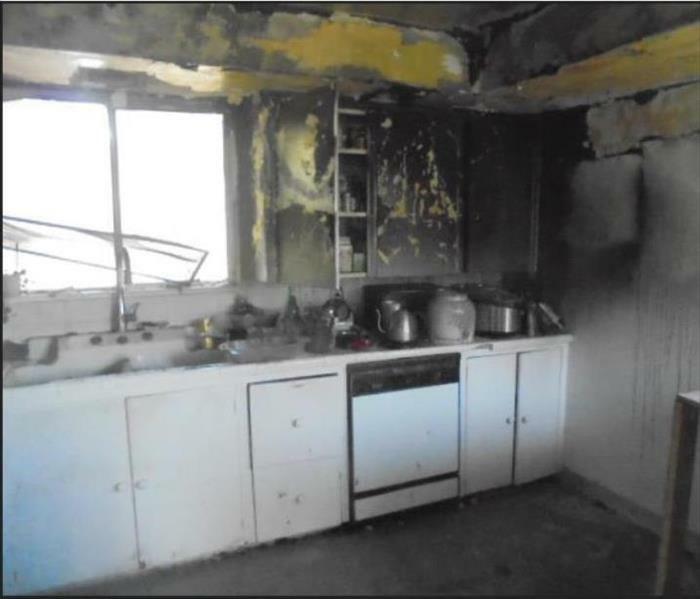 We know that when it comes to restoring fire effects in your property, we also need to take the time to ensure that the emotional needs of our customers get met as well. Our 24/7 response from our IICRC-certified Fire & Smoke Restoration Technicians ensures that your home or business, from Los Angeles to Silver Lake gets the effective mitigation and debris removal it needs right away. With a full-service approach to recovery, we can oversee and perform every phase of restoration such as damage assessments, debris removal, and demolition, build back and repairs, and cleaning and deodorizing. 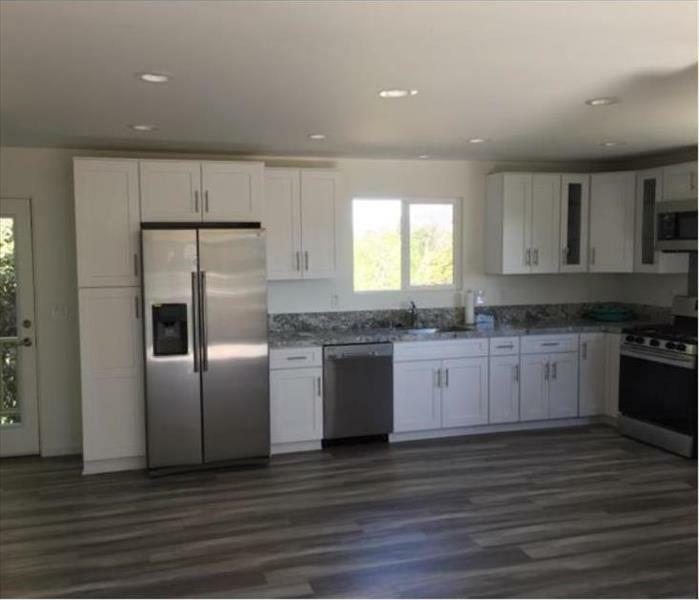 Why Choose SERVPRO of Silver Lake / Echo Park? SERVPRO of Silver Lake / Echo Park is locally owned and operated and we are proud to be part of this community. We are also part of a national network of over 1,700 Franchises with special Disaster Recovery Teams placed strategically throughout the country to respond to large-scale fire, water, and storm disasters. Whom to Call When a Fire Damages Your Los Angeles Property?